An open space for adults with diverse abilities to create artwork based on interests and inspirations. • Participants must be accompanied. • Chaperones are required to stay with their group/individuals and are responsible for the group and individual participant’s behavior. 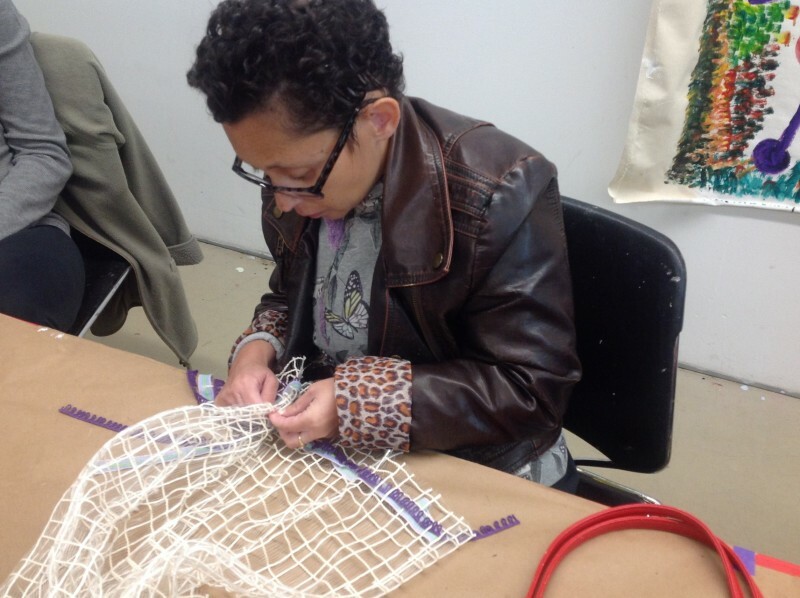 ArtAccess programs at the Queens Museum are made possible by the Stavros Niarchos Foundation, John F. Kennedy Center for the Performing Arts, The Fan Fox and Leslie R. Samuels Foundation, Inc., The Barker Welfare Foundation, and Astoria Bank. Additional support is provided by the New York City Department of Cultural Affairs and the New York State Council on the Arts with the support of Governor Andrew Cuomo and the New York State Legislature.